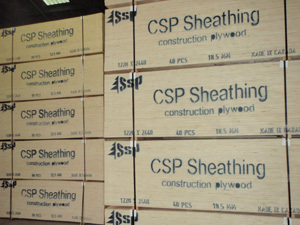 Plywood | Interex Forest Products Ltd.
Plywood can be used in structural, concrete forming, or non-structural (signs, furniture, pallet) applications and is commonly available as CSP or DSP in 4’ x 8’ (1220mm x 2440mm) sheets. Special sizes and grades are available upon request. For full container load inquiries, please send a request through our Inquiry Form under “Contact Us”.